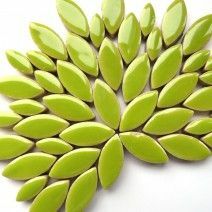 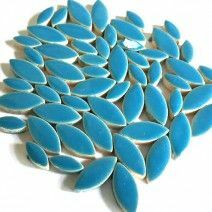 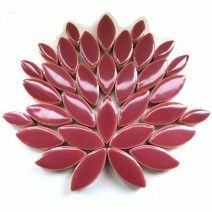 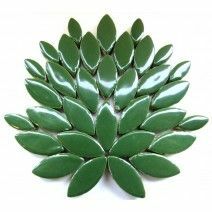 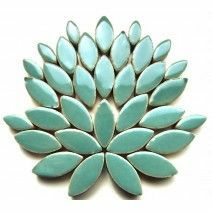 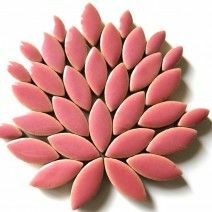 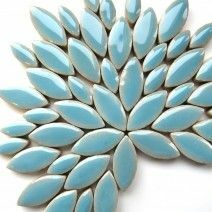 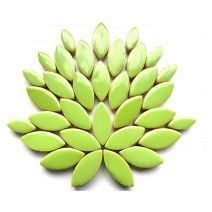 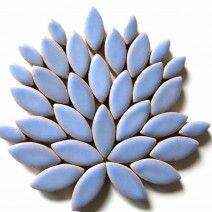 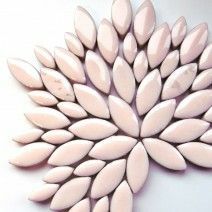 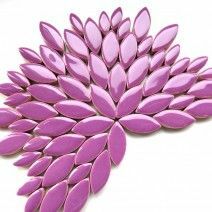 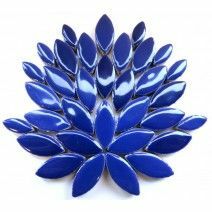 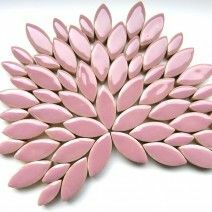 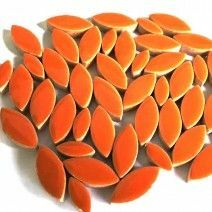 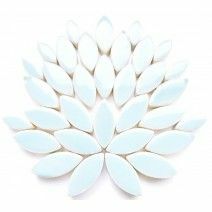 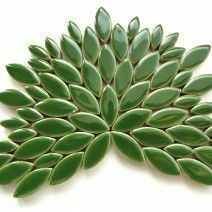 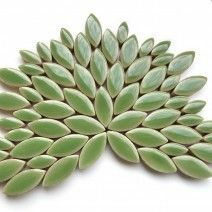 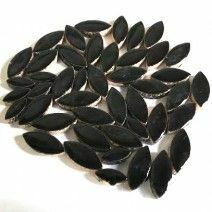 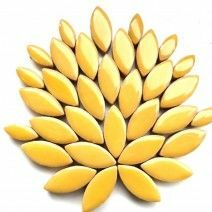 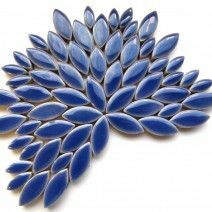 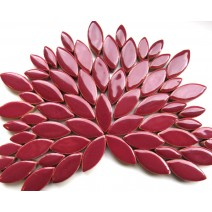 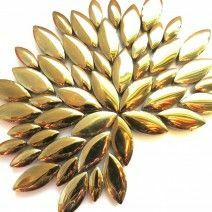 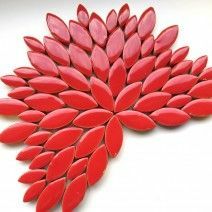 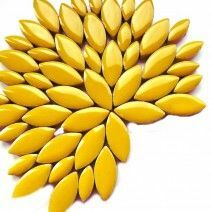 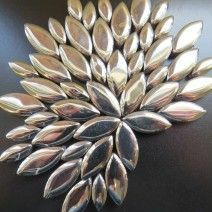 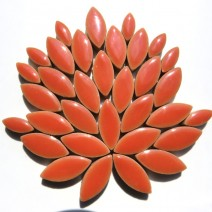 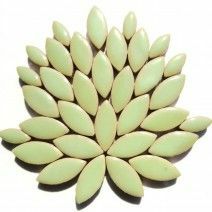 Moulded ceramic petal forms in a variety of colours in a mixture of 2 sixes. 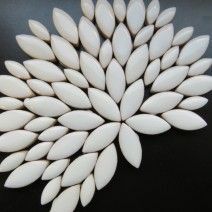 Each petal is 5mm thick. 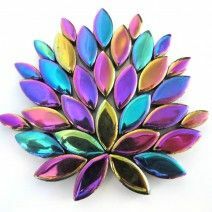 The small petal is 14mm long and 6mm wide, the large petal is 21mm long and 9.5mm wide. 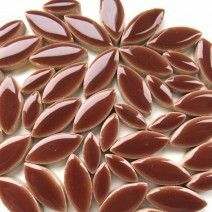 UVA resistant these forms are made for indoor use. 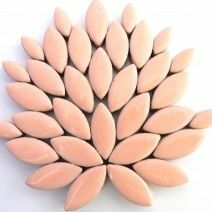 To use outside please seal before using on the back side using diluted pva or primer.